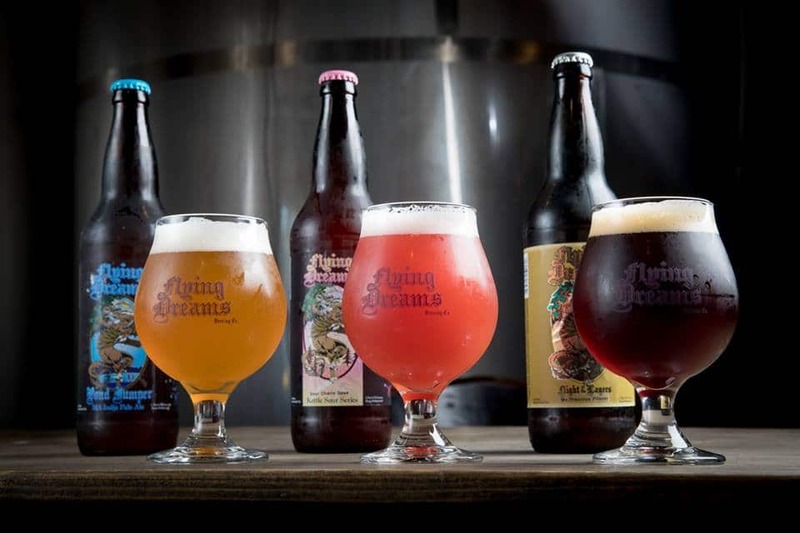 Their Middlesex County Series is heading to Flying Dreams Brewing in Marlborough, MA next! The Worcester-based brewery opened this second taproom last December and you’ll get a behind-the-scenes look. You’ll taste four distinct beers, learn about the history and style of each brew, and discover different tasting notes with the brewer. You’ll expand your knowledge of the brewing process while learning about the inner workings of the brewery, the brewer’s background, and more.